Unfortunately, Primark franchise opportunities don’t currently exist as the Irish clothing retailer chooses to own and operate their own stores in the UK and the rest of the world. There are currently 278 stores across the globe. The majority are found in Western Europe although the cut-price clothing retailer are planning to develop stores in the US, the first of which will be a 70,000 square-foot store in Boston, Massachusetts. The retailer is part of the firm Associated British Foods, a PLC who own brands like Ovaltine, Ryvita, Jordans and Twinings. Their retail arm is dominated by Primark, which is known as Penneys in the Republic of Ireland. Primark stores are found in countries like Austria, Belgium, Germany, Ireland, Holland, Spain, Portugal and Britain. They're looking further afield though. Primark is currently expanding and have plans to open stores in the Middle East. In 2012, the firm got word that an unauthorised retailer was trading on their brand name in Dubai. This store was quickly closed down but it proved that there’s a market for the UK based budget brand in that part of the world. Primark aim to expand on the 6,500,000 square foot of retail space they currently occupy with stores in the Middle East and they’re actively looking for partners for the venture, although there’s no sign that they’ll be working with franchisees. All reports suggest that they require a business-to-business partnership with a local retail chain, although no partners have yet been selected. 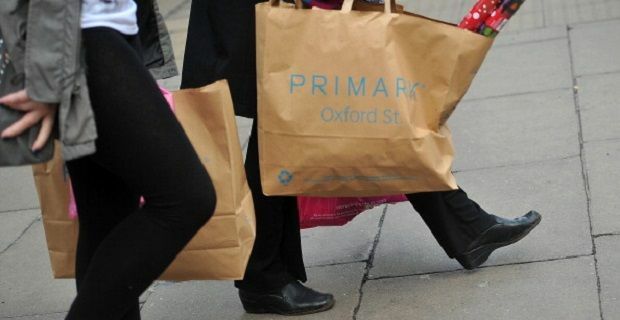 Primark have no plans to expand through franchising. The company's finance manager John Bason has been vocal about the firm seeking expansion opportunities in countries like Germany and Iberia while maintaining their current crop of UK stores but they would do so as owners and operators of each location. They are also seeking new stores in key UK markets, although these markets haven't yet been identified.